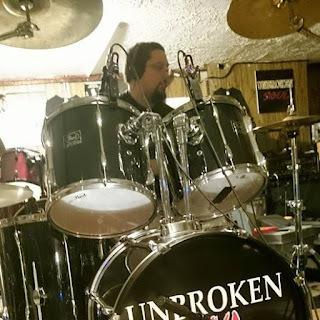 Helping Hands Rock Reviews: Meet The SuperSharer: Tim D! "The bands, musicians, and fans are not only a community, but a family who stop at nothing to help, promote and support each other to always reach the next level," Tim says. "This is what not only makes Pittsburgh music great, but puts it above the rest."